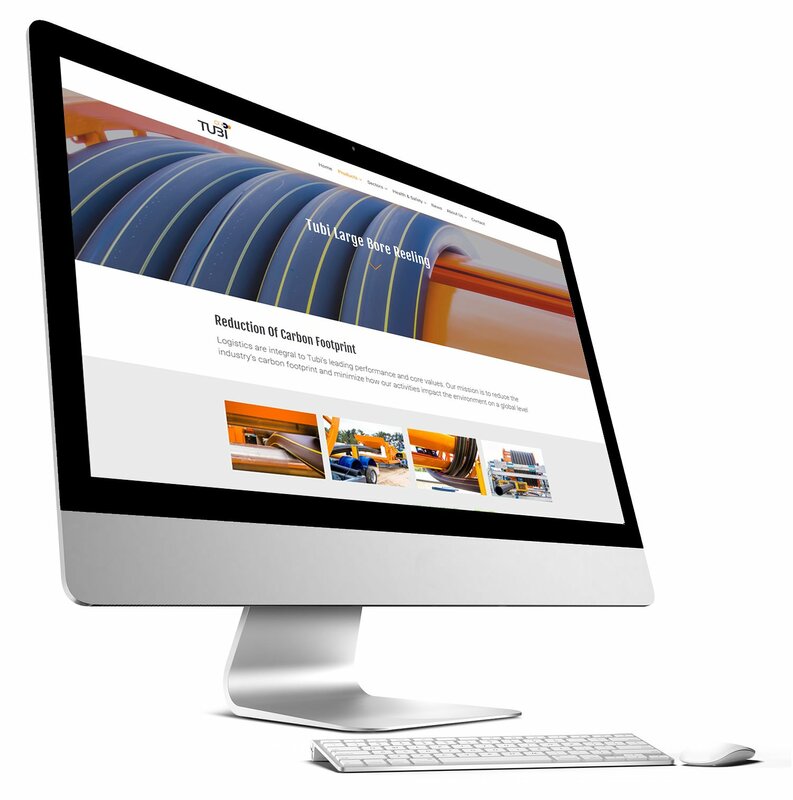 Tubi manufactures and provides solutions for HDPE Pipe. Tubi provides seamless solutions in HDPE pipe manufacturing, logistics & pipe stringing. Our patented next-generation technologies are a catalyst for the worldwide industry. 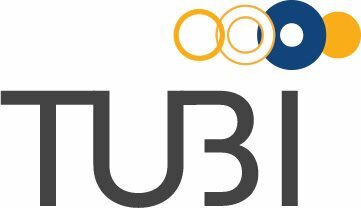 Tubi Group required an entire website to be built from the ground up. 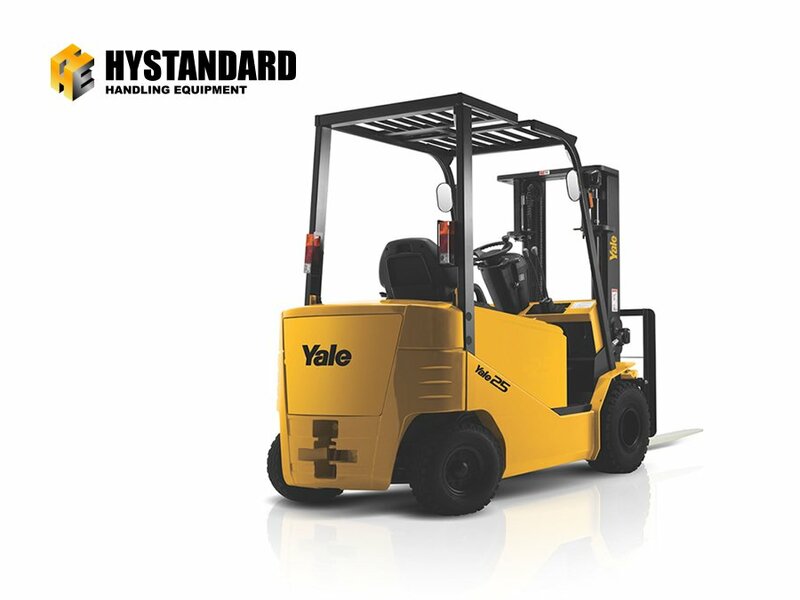 It had to be customised to deliver the ultimate customer experience. There had to be eye-catching visuals including video production to optimise user engagement. 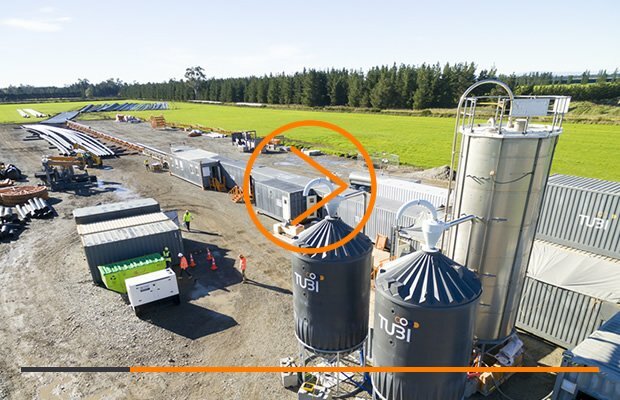 With the announcement, Tubi was the world’s first mobile extrusion plant for HDPE pipe, a vital element of this project was to successfully communicate the Tubi Group offers an unrivalled speed of innovation and technology to the industry. As the project needed to be up and running within a four-week period, we certainly had our work cut out mobilising our resources to deliver the required outcomes.